flow. 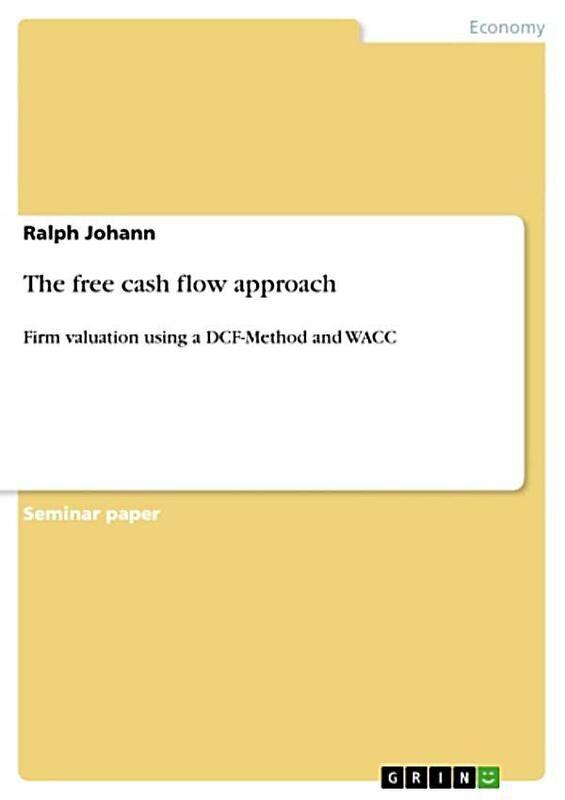 Note: if you use free cash flow to equity (FCFE), the appropriate rate is the cost of equity (ke). Note: if you use free cash flow to equity (FCFE), the appropriate rate is the cost of equity (ke). The “net Cash Flow” column shows the resulting amounts of actual cash that flow in or out each year, and once again, the final column shows the results of discounting those cash flows back to present value terms at a 5% interest rate.